John Gerner is a leisure industry expert with more than 30 years of consulting experience. 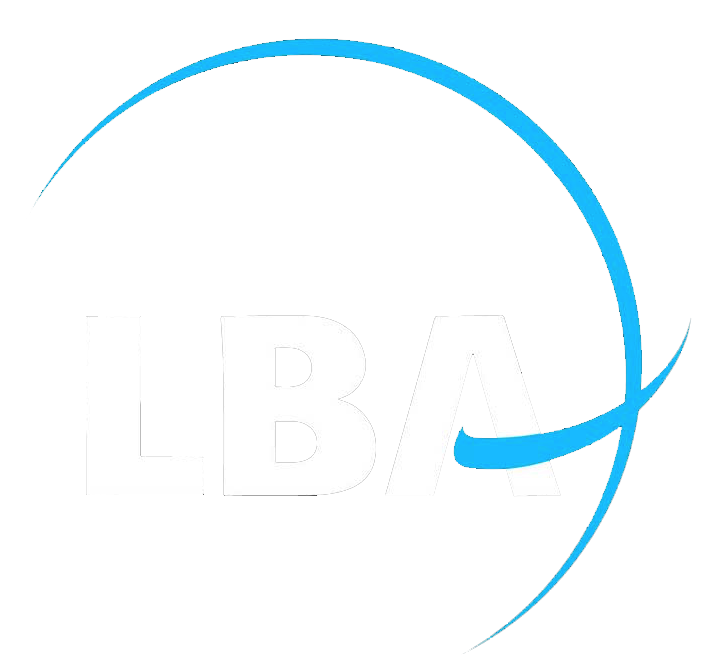 With Leisure Business Advisors LLC (LBA), he has been involved with new leisure projects in North America, Asia, Europe, Africa, and the Middle East. These include all of the past projects described on this website. With LBA, he prepared the cultural business plan for the reuse of Fort Monroe. This 565-acre military base contains the largest stone fort ever built in America and more than a 100 historic buildings. He evaluated Pavilion Nostalgia Park at Broadway at the Beach for the Burroughs & Chapin Company. He also prepared feasibility studies for the City of Concord (North Carolina) and Andy Alligator's Fun Park. He served as an expert witness on leisure development in a New York State Supreme Court case. Click here for the court's decision. With Gerner Consulting (before it became Leisure Business Advisors), he conducted planning efforts for many attractions. Clients include Canadian Geographic, the National Trust for Historic Preservation, the National Golf Foundation, and Celebrating Patsy Cline, Inc.
As a past subcontractor to International Theme Park Services (ITPS), he prepared market and financial projections for many new and existing attractions in Asia, Europe, Latin America, the Middle East, and North America. This includes Hopi Hari in Brazil, one of the leading theme parks in Latin America. Previously, he served as President of Berkshire Ridefilm. During this time, the company produced the highly acclaimed simulation film for Universal Studios' "Back to the Future - The Ride", which was directed by Douglas Trumbull. Click here for a 1991 promotional brochure. Berkshire Ridefilm also provided concept development for a new theme park attraction at Universal Studios that was presented to management and Steven Spielberg. The company also created the concept for a new themed attraction in Tokyo. Prior to joining Berkshire Ridefilm, he was a Principal with Economics Research Associates (ERA), and managed one of the firm's regional offices. During the years he was with ERA, he evaluated concepts, expansion alternatives, market potential and financial feasibility for a variety of existing and planned visitor attractions. For the Walt Disney Company, he evaluated potential foreign theme park locations in Latin America. For Marriott Corporation, he evaluated market demand for a new restaurant concept. For Cedar Point, he evaluated the impact of various factors, such as expansion, the economy, and weather on annual attendance. He evaluated expansion alternatives for the National Aquarium in Baltimore and Miami Seaquarium. For Spaceport USA (the visitor center for the Kennedy Space Center), he analyzed crowd flow and determined future facility needs. He studied the feasibility of developing a major tourist attraction in Jeddah, Saudi Arabia. He determined the economic impact of the Beach Boys' Fourth of July concerts in Washington D.C. for their management. He assessed the feasibility of performing arts facilities in Arlington, Virginia and Columbia, Maryland. He prepared a tourism development/promotion plan for Venango County, Pennsylvania. Other clients included the Boston Museum of Science, Dentsu, Ringling Bros., and the Country Music Foundation. As a subcontractor to ERA, he conducted the feasibility study for the Nanshan Buddhist Cultural Park themed attraction in China. During the early 1980s, he served as a Productivity Improvement Supervisor for Busch Entertainment Corporation. Before that, he was an Operations Area Supervisor for Busch Gardens Williamsburg, supervising more than 90 ride and area hosts in the Oktoberfest and Italy sections of the park. He worked in park operations from 1975 to 1981 at Busch Gardens (Williamsburg and Tampa), Kings Dominion, and Walt Disney World. He has been a speaker at many annual conventions for the International Association of Amusement Parks and Attractions (IAAPA). Most recently, he spoke about "Attraction Development and Expansion: Taking the First Steps." Click here for the presentation slides. In the past, he spoke on "Modeling the Visitor Experience." Click here for his presentation slides. In 2005, he spoke on "How Much is Your Attraction Worth? Identifying and Maintaining Value." Click here to download his presentation slides. He has also been a speaker at the World Waterpark Association (WWA) annual convention. He was a member of IAAPA's Facility Operations Committee. He also was a featured speaker at a management workshop in Brazil. Click here for an article describing the event. He has been interviewed and quoted by the Wall Street Journal, Business Week, CFO Europe, Canadian Business, USA Today, Hollywood Reporter, Variety and many local newspapers. 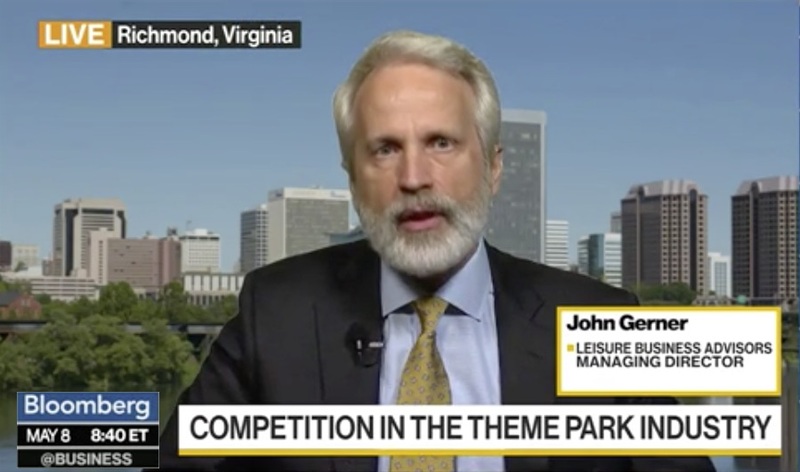 Click here to read selected comments to the press on a variety of leisure industry subjects. He has contributed articles to Amusement Business, Funworld, and World's Fair. He served as the tourism specialist on a Regional/Urban Design Assistance Team (R/UDAT) program jointly sponsored by the American Institute of Architects and the Royal Architectural Institute of Canada. He was a guest lecturer at the University of California in Los Angeles (UCLA) on the subject of developing leisure attractions. He is a graduate of the College of William and Mary ('80), double-majoring in education and philosophy, and was interviewed by his alumni association. Click here for that profile article. After graduation, he taught general and remedial math at Powhatan High School. He then worked full-time at Busch Gardens in Williamsburg as a productivity improvement supervisor before becoming a consultant. He grew up in the Richmond area, and returned there after spending years in Washington, Los Angeles, Fort Lauderdale, and Massachusetts. He now lives in the city's historic area with his wife, Elaine, a professional photographer. As a hobby, John enjoys acting in locally filmed movies and television programs. John is active in his local community, and is Chief Election Officer at his voting precinct. Click here for his comments on election day in 2008. He served as the City of Richmond's Liaison Consultant for the Performing Arts Committee, representing both the Mayor and City Council. Click here for a profile article in the city's local newspaper. In the Fall of 2006, he helped tone down the rhetoric on both sides and cooperatively resolve this difficult issue. The committee's report recommended a scaled-down compromise plan that included City ownership of the Carpenter Center and Mayoral appointment of board members. This approach was later approved by City Council. He was also the City Administration's Consultant for School System Funding and a past president of the Union Hill Civic Association.